Well this would never happen. Realistically. I would never sit down with a pint of mint chocolate chip ice cream and eat it in a sitting. Depressed or happy, I would just feel way too guilty afterwards. Have I done it before? Yes. Before I started my healthy living journey. Would I do it now? YES! But only because I don’t have to feel guilty about it anymore — not if I’m eating Arctic Zero apparently. In fact, I can now feel GOOD about eating a pint of ice cream. I was skeptical when I first saw the product at the store. There is no way in hell a whole pint of ice cream could only be 150 calories. Well, not only that, it also is gluten-free, fat free, all natural and organic, with a low glycemic index, AND it has 14g of protein. WTF? Is this real life? Seriously, how is this thing possible? The product has GOT to taste weird. I mean, these claims are just too unreal. So what happens? I get a surprise and my freezer gets stocked with all flavors and two bars. I’m set for life the next few weeks. Arctic Zero team is clearly very confident in their product which lessened my sense of skepticism slightly. Now all I could do was try it out. Before I get into my taste opinions, let’s say a bit more about the product. Arctic Zero is not an actual ice cream, it is a protein shake in a frozen dessert form (yes, you can have ice cream as a recovery meal – ohmahgawd!). Each pint has less than 150 calories. Pints are also all natural, fat free, gluten free, lactose intolerant friendly, low carb, non-GMO, suitable for type 2 diabetes, kosher, and contain 14g of whey protein concentrate. The chocolate dipped premium bars each have 85 calories per bar; they are also all natural, gluten free, lactose intolerant friendly, are low in sugar, low glycemic, suitable for type 2 diabetes, non-GMO, made with high quality whey protein, kosher, contains fiber, great for kids (no sugar alcohols)! Whoa! Before eating, make sure you leave the pint out on the counter for a couple minutes to soften it up a little bit. It gets really frozen in the freezer and it’s hard to eat if you take it straight out of the freezer. Once it softens up a bit though, it’s delicious creamy smooth goodness! You don’t have to do that with the bars though, they are ready to eat right out of the freezer. This frozen dessert isn’t very sweet which is perfect for me, I’m not a big fan of ultra sweet desserts. Especially since I like to jazz my ice creams up with more toppings which make them even more sweet. 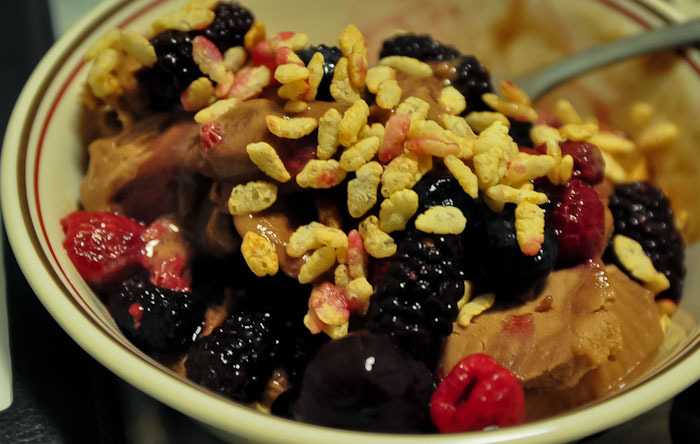 My most frequent choice of toppings range from: cherries, berries, cereal, granola, cinnamon, and sometimes dark chocolate syrup and whipped cream. Although I do love my concoctions, surprisingly, my favorite from the bunch were the bars — especially the chocolate covered strawberry bar! So freaking good and tastes JUST like ice cream! (mandatory) leave a comment saying which flavor you’d like to try the most. Available for US residents. Void where prohibited. Giveaway ends on July 18, 2012. Winner announced on July 19, 2012 and will have 48 hours to email me their mailing information so that the prize pack can be shipped out. If the winner does not contact me, an alternate winner will be chosen. Good luck! ENTRIES ARE CLOSED AND WINNER HAS BEEN CHOSEN! Congratulations! I know you will LOVE the prize pack as much as I did. Please email me at kgornia (at) gmail (dot) com with your mailing address so I can pass the info along to Arctic Zero and they can get your prize on its way! Enjoy! If you’ve won and haven’t emailed me by Friday at 7pm, an alternate winner will be chosen. Oh my gosh, 8 pints? Me please, please, please! I need to recreate that delicious looking sundae (pinned for future reference, of course). I just can’t figure out how to enter the giveaway after I signed up for my rafflecopter account. 🙁 Is there a glitch? Can you tweet me when it works, please? This just sounds almost too good to be true.. I can’t believe it has so few calories and is so completely healthy!! That’s really something.. I’ll be looking forward to it when it comes to Canada!! I discovered arctic zero at sprouts and fell in love! I love how it has so much fiber..I’m an addict for choc peanut butter. So delish! I have yet to try all flavors but hopefully if I win I can.. Vanilla Maple would be superfabulous especially on pancakes…thanks! The strawberry pint looks delicious! I subscribe to your emails too! Thanks so much! I LOVE Arctic Zero, but can’t find the bars in my area! I would love to try any of the bar flavors! I follow your blog via e-mail! I’ve been DYING to try this brand of ice-cream!! I would most like to try that vanilla maple or pumpkin!!! MMMM!!! 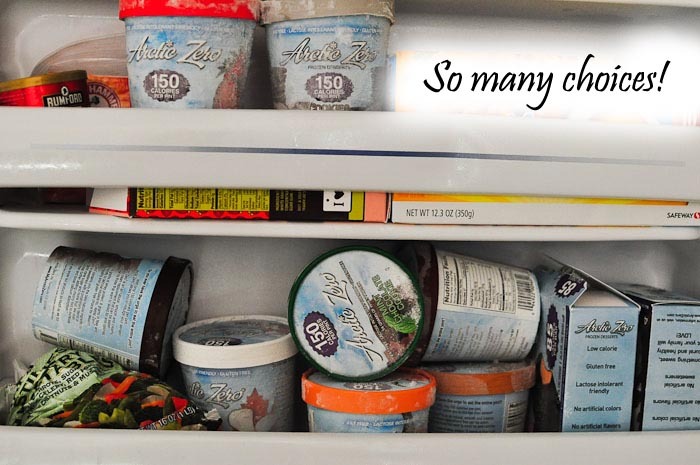 I like Arctic Zero on Facebook! I seriously love these, I am a huge fan of the coffee and cookies n cream. Vanilla maple. Ive heard about heard for some time now but could never find them in stores. Wow, I’ve been dying to try this but can’t find it! I’d love to try the coffee the most! I subscribe to you already 🙂 Thanks for the opportunity Kammie! I LOVE arctic zero. In fact I eat it nearly everyday either plain, mixed with fun toppings or as a smoothie!!! I would LOVE to have the coffee though because they dont sell it near me and it makes the BEST frozen mochas! Followed Arctic Zero on Twitter! Subscribed to your posts via email! omg i’ve only found these one time and i bought 3. ate one each day and wished i had bought more! i want to try the coffee flavor!! i really want to try the seasonal pumpkin – i can’t find it anywhere! The cookies and cream flavor! The Mint Cookie would be yummy! I like Artic Zero on Facebook too. Awesome.Giveaway. !!! I love the mint+chocolate combo so of course that would be the first one I would try! I’m following artic zero on twitter! I followed arctic zero on twitter! i also followed your blog via e-mail and followed you on twitter. Thanks for the amazing giveaway! I’d love to try the maple one! and I follow your blog already ! Kammmmmmmmmmmmmmmm-Mieeeeeeeeeeeeeeeeeee!!! Oh my god, I love you! Arctic zero is my absolute favorite ice cream treat…I never actually eat the entire pint in one sitting, but I know that if I did, it wouldn’t be a big deal! My favorite is the vanilla maple but I’ve been DYING to try the pumpkin! I’ve looked everywhere for it! And I didn’t even know they made ice cream bars! Fan-freakin-tastic! I gave ’em a like on Facebook! I’ve tried all of the flavors except for Pumpkin Spice, so I’d love to get my hands on that sometime!! I follow Arctic Zero on twitter! I’m a blog follower too! I would want to try the mint chocolate the most! I liked Arctic Zero on facebook. I’m late to entering, but I’d LOVE the pumpkin flavor. 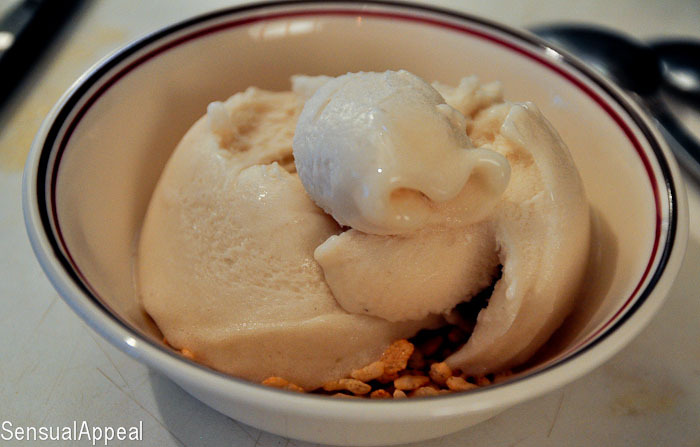 I love the flavor of pumpkin and it’s especially delicious in ice cream! I want to try the chocolate peanut butter!! oh my gosh. peanut butter and chocolate and cookies and cream, and maple.. I want to try them all. I liked Arctic Zero on face book! I subscribed to your posts/followed you! I can’t decide if mint chocolate cookie or pumpkin sounds better. Yuuuum! I would love to try the mint chocolate cookie but strawberry sounds delicious too! I want to try the chocolate peanut butter! I’d love to try the vanilla maple flavor. 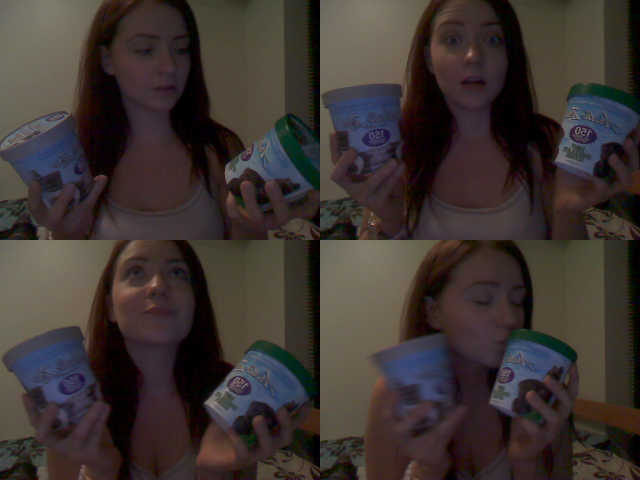 I like Arctic Zero on Facebook (FB name: Madeline Brubaker). I follow Arctic Zero on Twitter (@shala_darkstone). Awesome giveaway!! I would love cookies and cream! Vanilla maple sounds good and I’d love to try pumpkin when it’s in season! Tough decision, but I think my fave would be vanilla maple! I would love to try cookies and cream! I would love to try the cookies and cream flavor! I’ve never tried Arctic Zero but sounds amazing!! I’d love to try the mint chocolate flavor! I need to try coffee immediately!!! subscribed to your posts via google reader as well! I would like to try the chocolate covered strawberry bar. Ooh, I would love to try Vanilla Maple! I have subscribed!—I feel like I’m spamming your wall, lol. But it’s all for the sake of “ice cream”! Coffee? Oh my gosh, yes please!! I would love to try the Mint Chocolate flavor! I liked Artic Zero on FB! I most want to try Pumpkin Spice! Less than 150 calories, WHAT?! That is amazing! I want to try them all! Especially the coffee flavor. I loveee anything coffee! Weeeeee, I liked Arctic Zero on fb!! Followed Arctic Zero on twitter as well! I subscribed to you via email! Hurrah!! 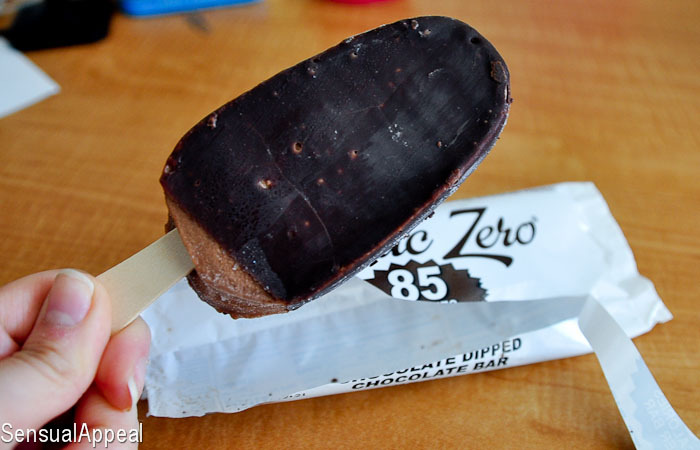 I would LOVE to try the chocolate peanut butter Arctic Zero! After reading your description it sounds too good to be true 🙂 Finally a frozen treat I won’t feel bad about finishing off in one session! i liked arctic zero on fb! I LOVE Arctic Zero!!!! I’ve never tried pumpkin, I would love to try that! and OHH my gosh I love Arctic Zero!! They’re so hard to find though, I’ve only ever had the cookies and cream flavor – I’d most like to try the pumpkin! Following them now on Twitter! Why have I never had this before?? So much good! I’d love to try cookies and cream. Awesome giveaway! I would love to try more flavors. They only have two at my store. I would try any flavor! I’ve never had it before! I am trying to find this product and I have had no luck!! I would love to try them all! Especially the vanilla maple! Yum!! I saw Arctic Zero on Pinterest a few weeks ago, so I bought a pint at Whole Foods and I was REALLY impressed. For all the good things it has going for it, I couldn’t believe how good it tasted. I have the cookies and cream in my freezer right now, but I’d loooooove to try chocolate peanut butter! Love the chocolate peanut butter!! COFFEE! I would love to try them all, but the coffee flavor sounds amazing!